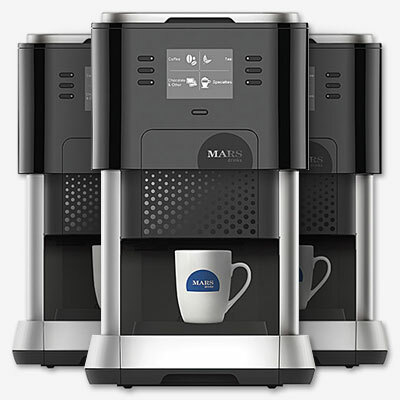 The Flavia machine incorporates modern technology that keeps each latte, tea, coffee, or specialty beverage a pure flavor with no lingering taste from the last beverage. 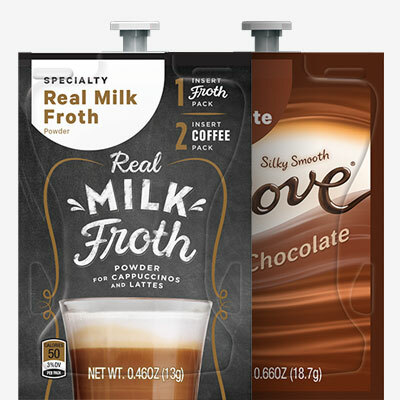 Uniquely designed flat packs only for use in the Flavia machine hold premium coffee and drink blends from all the well-known national and private label brands. The Flavia machine ensures there are always delicious, specialty beverages at the workplace — brewed fresh, by the cup for each and every employee or customer. Experience the new must-have coffee machine designed for workplaces with different drink packs, LCD menu, and various installation options. 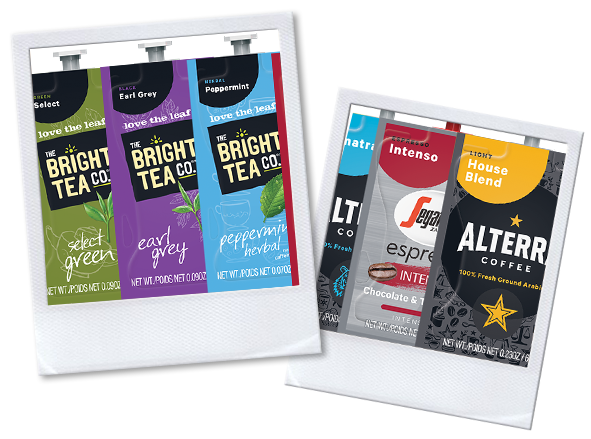 Flavia is the best way to enjoy crafted gourmet coffee, tea, and espresso products in the Rhode Island and Massachusetts area, including Boston. 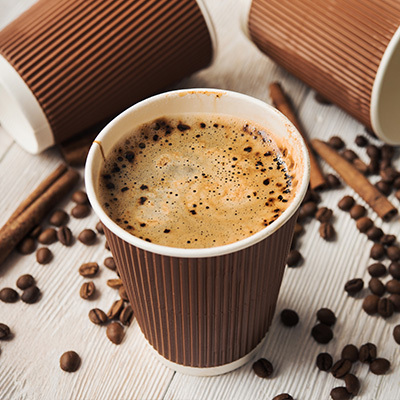 Bring the ultimate single-cup coffee service to your location with Flavia from Foley FoodService at 781.551.0711 or service@foleyfoodservice.com.